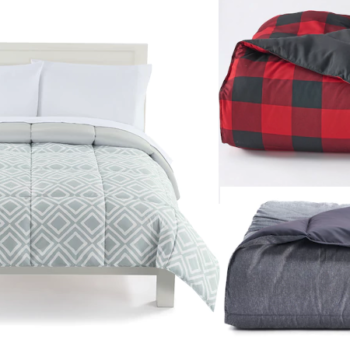 The Big One Down Alternative Reversible Comforter Only $15.29 - All Sizes! Here’s a great way to change up your bedding on the cheap! 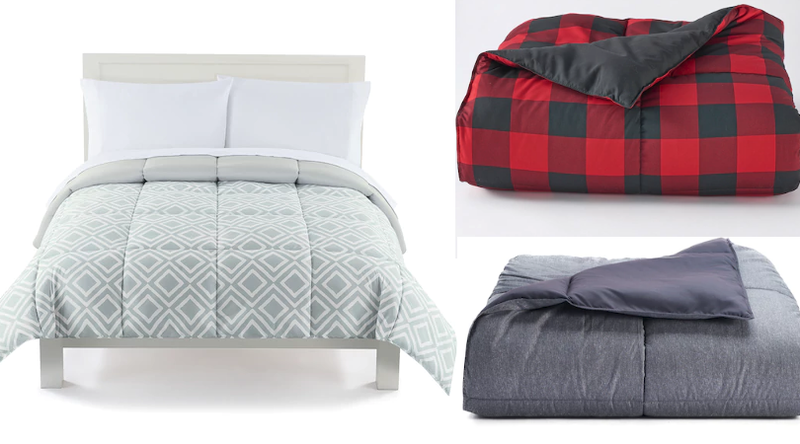 Kohl’s has these The Big One Down Alternative Reversible Comforters on sale for $19.99 (regular up to $119.99). All sizes and styles are included. You can also get an additional 15% off your order with code CHEERFUL and additional 10% off home purchases with code HOMEDEAL10 making them only $15.29! Choose free in store pickup to avoid shipping charges or you may want to combine this with some of the other hot deals we have posted here to get free shipping AND $15 back in Kohl’s Cash for every $50 spent!